I August 2016 – Jose Papa has been announced as the new Managing Director of Lions Festivals, encompassing Cannes Lions, Lions Health, Lions Innovation, Lions Entertainment, eurobest, Dubai Lynx, Spikes Asia and the Tanagrams. Jose is currently CEO of WGSN, the global fashion trend forecasting service and brings a wealth of experience to the role. 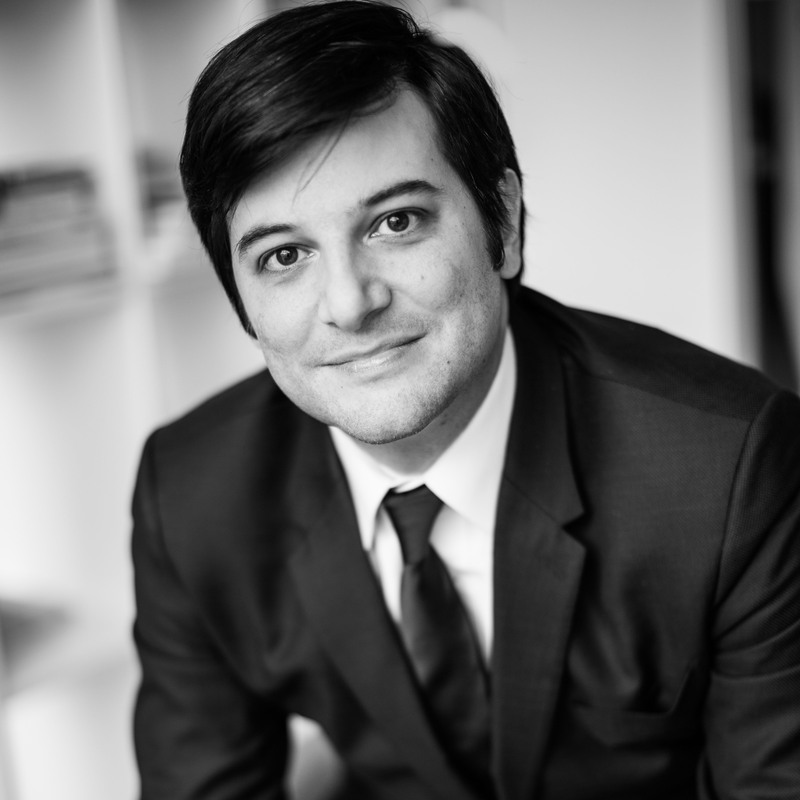 Previously, Jose was Ascential’s Regional Director for Latin America. Prior to joining Ascential, Jose ran corporate strategy with Cannes Lions’ Official Representative in Brazil, Estado de Sao Paulo and held director level positions at T4F, ESPN Brazil and Vex, some of the largest companies in Brazil. Commenting on the announcement, Jose Papa said, “Lions Festivals is the definitive global destination for creativity and inspiration. A legacy built by bringing together the world’s brightest minds and awarding the most innovative work. It is a privilege to carry on the heritage and further lead an exciting new phase of continued success.” Kevin Silk, currently COO of WGSN, will assume leadership of WGSN and will replace Jose. In an additional move, Ascential Group reaffirmed its commitment to the Latin American market by expanding the responsibilities of Leticia Abraham to become LATAM Regional Director for Ascential Group. Leticia will continue to hold regional leadership for WGSN but will now also drive the development of the LATAM business across the range of Ascential product brands including WGSN, LIONs, Bett and more. Jose, Kevin and Leticia’s roles will commence on 1 September 2016, with Jose relocating from New York to Lions Festivals offices in London.